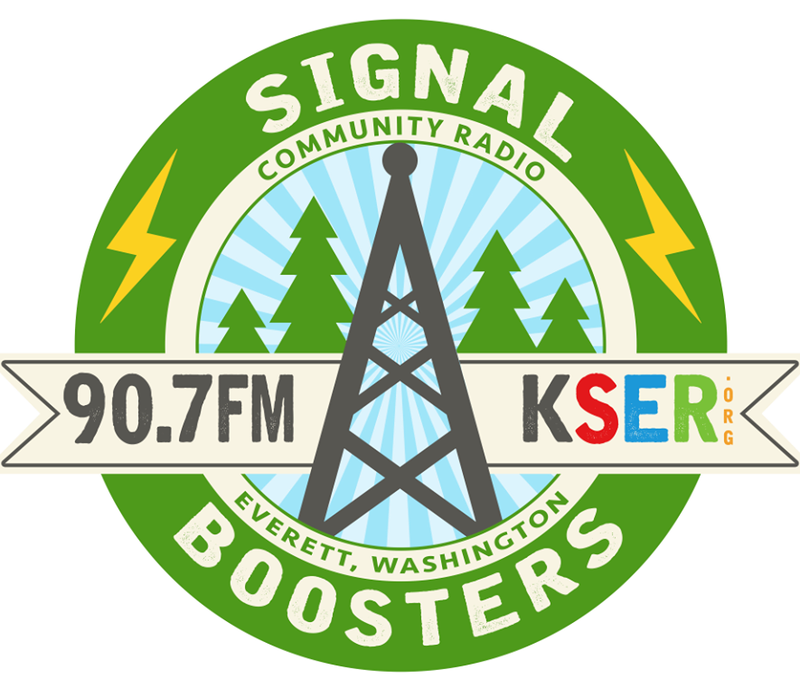 KSER is the only full-power public radio station licensed in Snohomish County. We provide a uniquely local perspective on national, international, and regional issues. 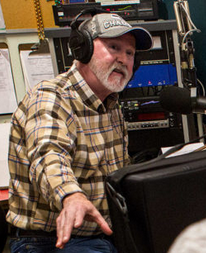 Our goal is to be your voice for news and culture in the Snohomish and Island Counties. KSER is an Independent Voice. KSER has the courage to sound different, to be different, to reflect the diverse tastes and views of listeners in Sno-Isles. Our public radio service is original, inclusive and community-minded. We serve our entire community with a full spectrum of music, culture, news and public affairs. We’re passionate about quality music for its own sake. Our sound is created by more than 100 professionally managed citizen-volunteers, music lovers who craft a high-variety programming mix unduplicated anywhere on the dial—from world music, folk, and bluegrass, to reggae, rock and blues. The result is a new sound - free of the conformity that has become the rule elsewhere on the dial. 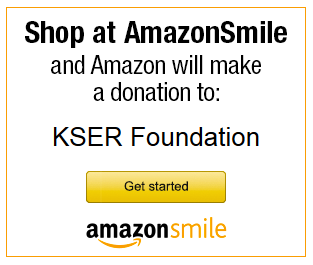 90.7 KSER is a frequent partner in our community. Whether it’s Everett Summer Concerts in the Parks or the Snohomish County League of Women Voters’ election forums; KSER is there. As an independent public radio station, our goal is to enhance the quality of life in our community by providing an educational, non-commercial public radio service devoted to arts, ideas, and civic engagement.